It seems summer never ends here, today we have 30 degrees outside, insane! So this pics are a bit epic right now! 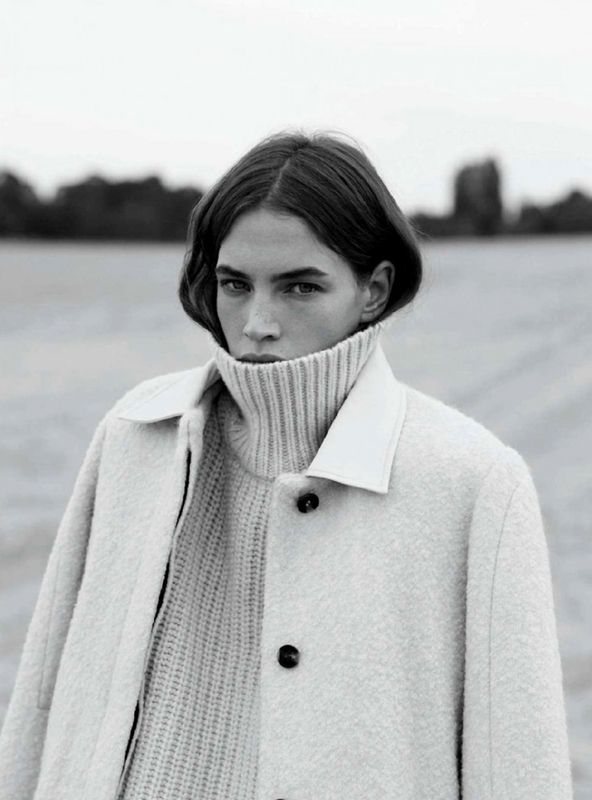 But saying the truth , I'm in the mood of chunky knits, oversized coats, turtle necks, and so on. Take care! Stunning collection, love the second pic so much! I'm looking for an oversize coat right now! This shooting is amazing, thanks for sharing!